Limited Run! A Must See! 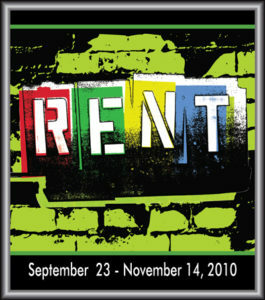 Don’t miss this Pulitzer-prize winning Broadway musical with its glittering driving rock score! This story follows a year in the lives of seven friends living the disappearing Bohemian lifestyle in New York’s East Village.